Get Your Free Quote Request Now! We Buy, Sell and Install Used Warehouse & Material Handling Equipment Nationwide! 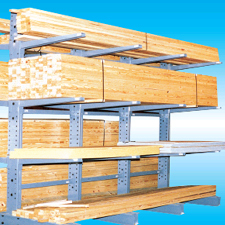 C&S Equipment is the warehouse equipment specialist for material handling and warehouse equipment, shelving, pallet racking, mezzanines, and conveyors. 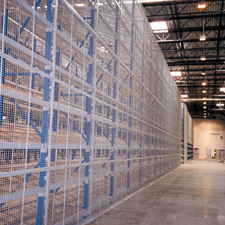 We design, supply and install all warehouse systems and maintain large inventories of new and used equipment in Maryland, allowing us to handle warehouse needs nationwide. 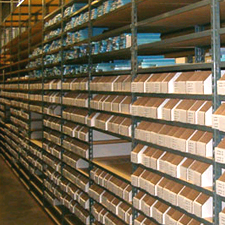 Over 60% of the equipment we stock is pallet rack, shelving, mezzanines, and conveyors, but we maintain a large selection of pallet jacks, hand trucks, carts, dock equipment and more. We store our materials inside and our used products are of the highest quality available we do not sell rusted or structurally unsound products. 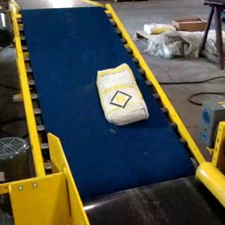 We buy, sell and install warehouse and material handling equipment nationwide. Please contact us at 410-379-2210 with any equipment questions or to check our inventory. Whether you have a job with a short lead time or long you’ll be glad you did. 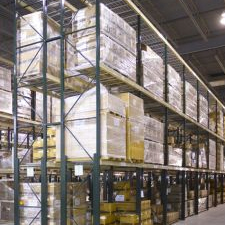 Pallet Racks, forklifts, shelving, mezzanines, conveyors etc. A number of sections, how many levels etc. Size, age, the condition of the equipment. If your items meet our requirements we will provide a price quote. When we agree to terms we will arrange payment, pickup, and shipping. 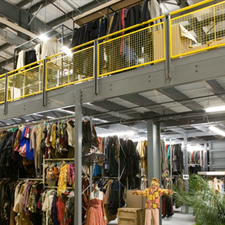 We look forward to having the opportunity to work with you in obtaining the best price for your used storage equipment. Call us Monday - Friday (8-5 east coast time zone), or email us and we will contact you at the time you specify.